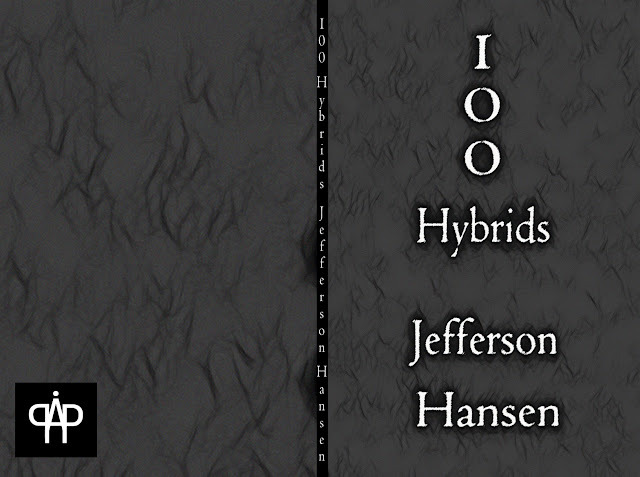 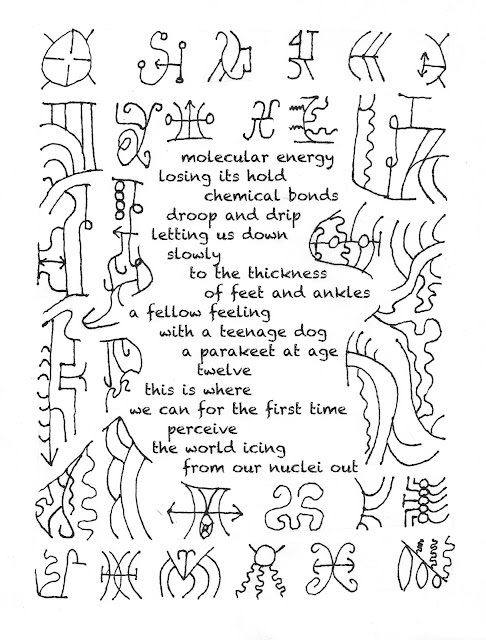 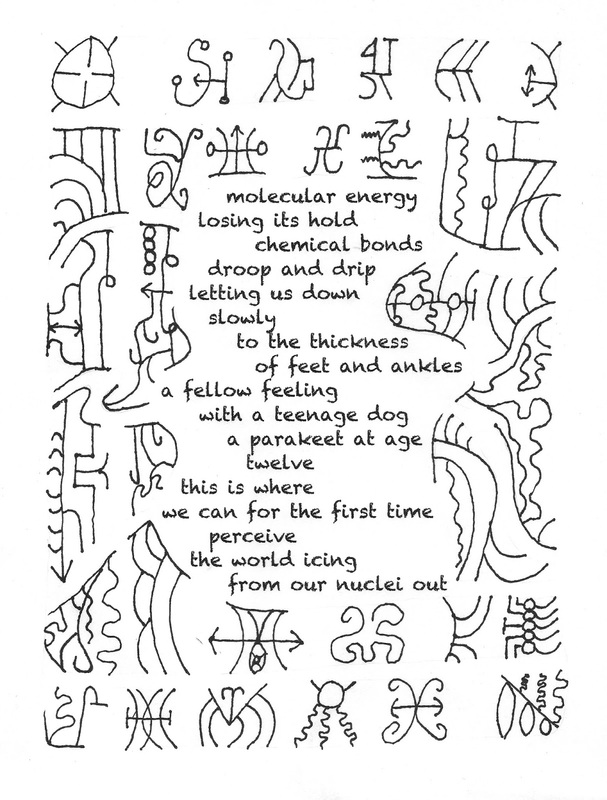 The New Post-literate: A Gallery Of Asemic Writing: 2 sample pages and cover art from '100 Hybrids,' a book of asemic-hybrid poetry by Jefferson Hansen, coming soon from Post-Asemic Press sometime in 2018! 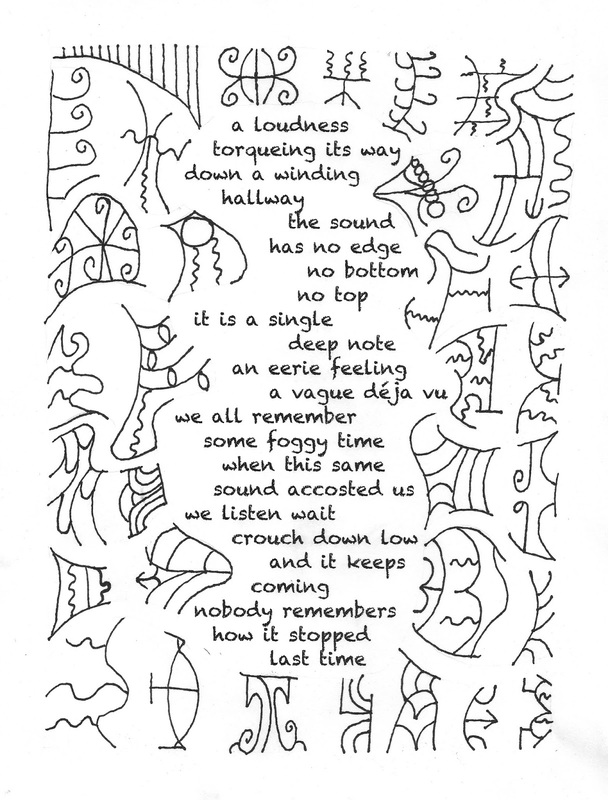 Oh, I love “A Loudness”. Thank you.